Media Inquiries | Wake the Jake! Jake and his story of a coma, a miracle and second chances has been all over the world at least twice. All media inquiries are welcome. Use the form below or contact me directly at 623-255-0851. 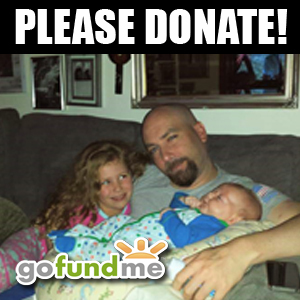 Don’t forget we need everyone to donate to his GoFundMe! This is a condition of all media inquiries that you promote his Gofundme. All we are asking for is the 50K shown as it’s 1 year salary for him. Here are some of the places where you can find Jake’s story.